Order in 2 Hours 56 minutes 42 seconds for dispatch today! 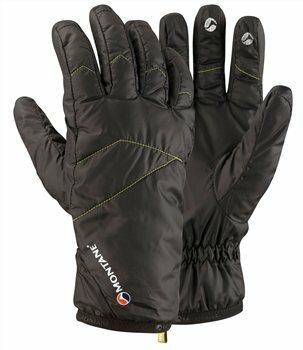 If you have cold hands and are feed up with normal gloves buy these - they are really warm light easy carried - you don't have to take them off to work the GPS or your touch phone - when wet still warm and they dry really quickly. Come with their own stuff sack so easy found in your rucksack a must have.